A 108 page, fully illustrated catalog features an exhibition essay by historian April Kingsley. 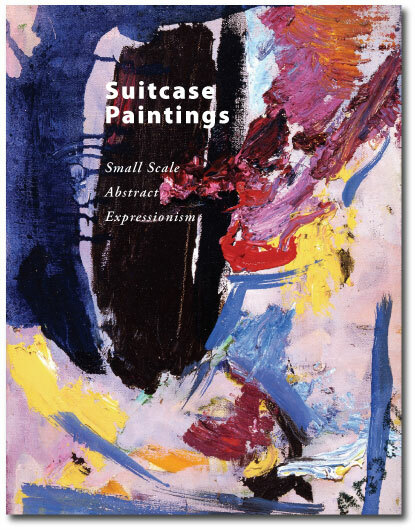 In addition are essays investigating Abstract Expressionism in Chicago and an in-depth look at the work of one artist’s small scale work over three decades. The catalog is available for $30 postpaid.